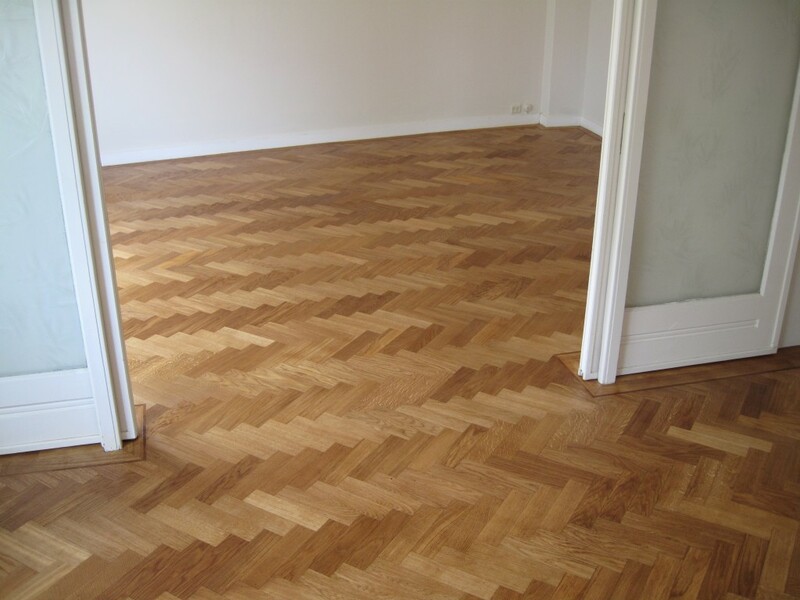 De Verbetering Parket is also specialised in renovating existing parquet floors. These floors are sanded, repaired if necessary and treated expertly. There is a great variety of finishing techniques that can be used by De Verbetering Parket. Some floors have not been treated for years, the picture above is an example of such a floor. The frustration regarding the state of the floor, can be significant. Let us look at your floor without any further obligation. It is possible that without much effort your floor can have ‘a second life’. Below you can see what that would look like after a specialised sanding treatment. We would like to go over the possibilities with you. Quotation within 24 hours, also in weekend! 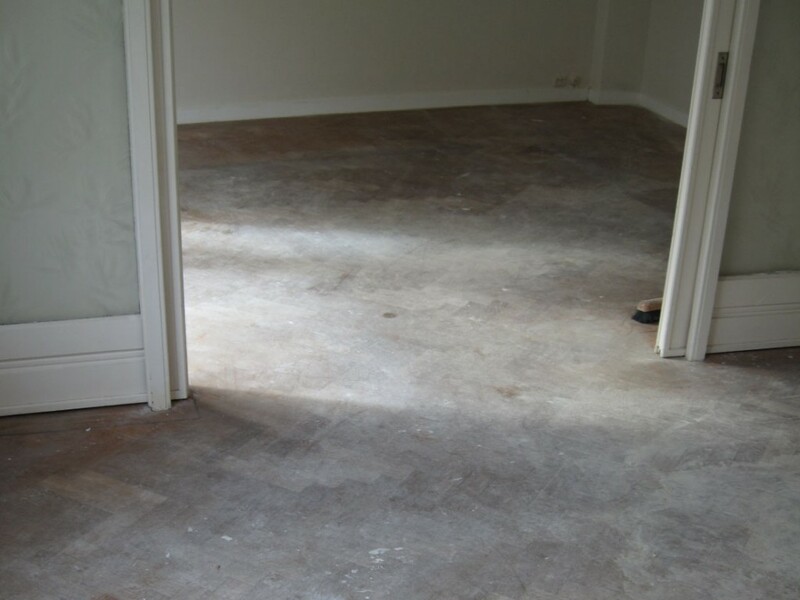 Would you like a quotation for the placement of a new floor or renovation of your current floor? Please fill in your information below so we can make a quotation tailored for you.